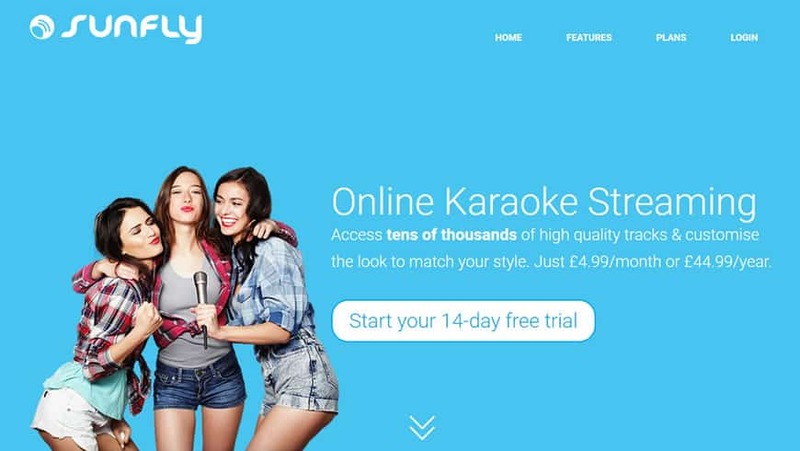 Sunfly Karaoke creates and curates a selection of high-quality karaoke versions of popular songs. Established in 1991, the company has a catalogue of over 15,000 songs in various genres available for commercial and private consumers to enjoy. Sumobaby was initially brought in to consult on analytics and SEO on Sunfly’s new consumer-facing website. 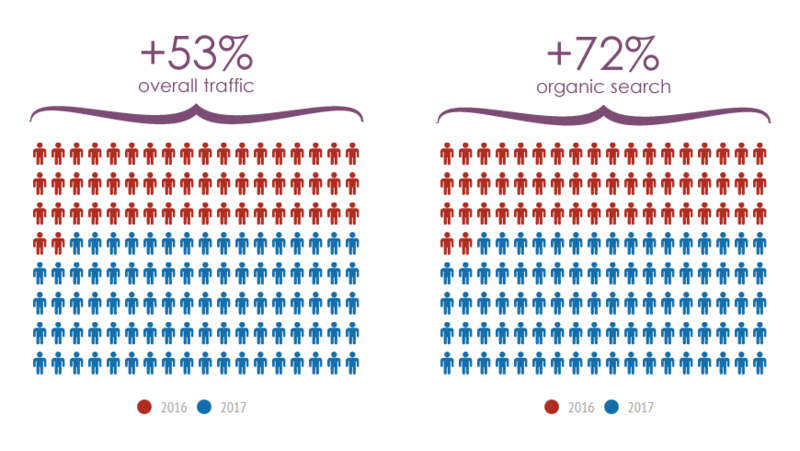 However, larger problems became evident and Sumobaby was called on to stablise the site, which had begun to crash when used by 10 or more visitors simultaneously – a big issue for a business with hundreds of thousands of customers. 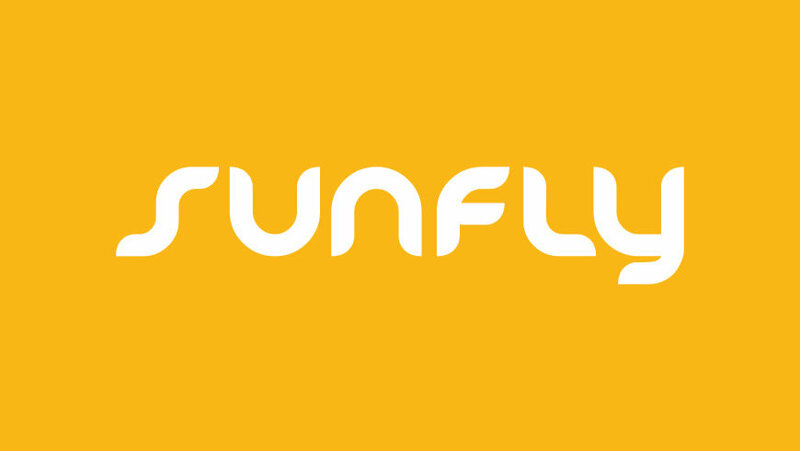 Sumobaby have provided an invaluable service to Sunfly for several years. Having been unfortunate with some of our past vendor choices, they put us back on the right track. Not only do we trust the advice from Sumobaby but we appreciate that cost and potential gain are considered in everything they do for us. They consider the entire 360-degree online experience and provide much-needed confidence. The problem was swiftly identified and solved. Sumobaby became the primary technical and product lead and now manages the company’s interactions with other digital suppliers. 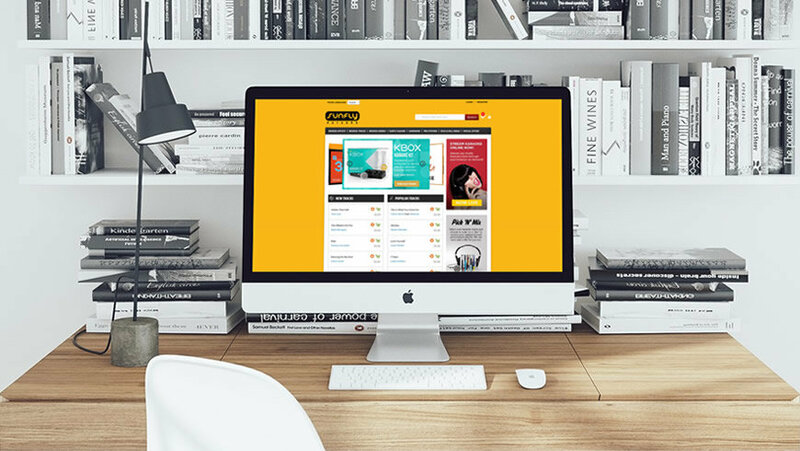 As well as making a series of improvements to its Magento eCommerce shop, Sumobaby implements acquisitions and retention campaigns in collaboration with the Sunfly team.